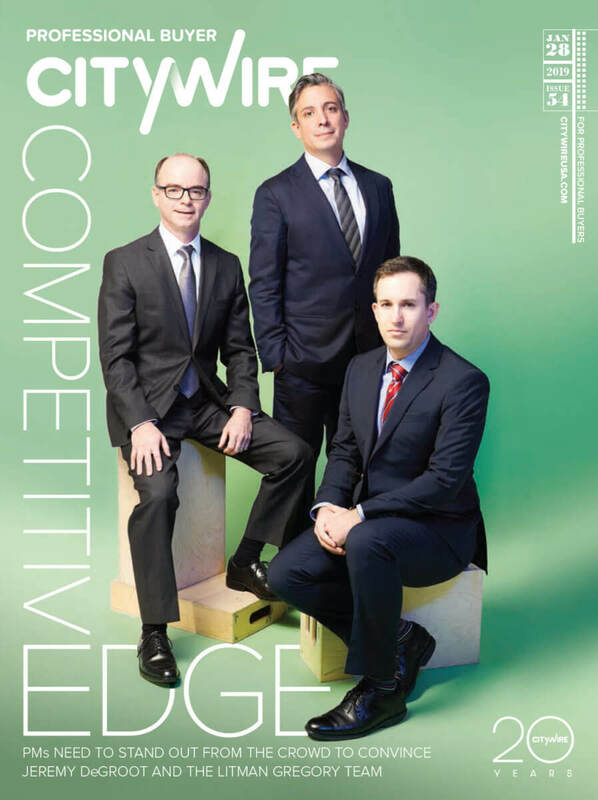 Litman Gregory Chief Investment Officer Jeremy DeGroot and senior research analysts Jack Chee and Jason Steuerwalt were recently featured in CityWire USA Magazine’s cover story Competitive Edge. In the article, they share our research team’s ongoing due diligence approach and discuss what it takes for a manager to be selected for our portfolios. Read the full story by CityWire Magazine. Interested in learning more about our research team’s manager selection process? Read our Selecting Fund Managers blog post.